Mornings you’ll wake up to a complimentary hearty American buffet breakfast including hot biscuits and gravy and waffles. For guests needing an invigorating workout, we offer a fitness room and indoor pool. 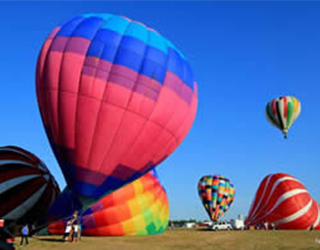 Order your Nebraska Balloon & Wine Festival Tickets Now !